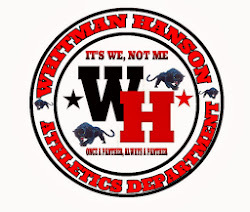 The Panther wrestlers placed 5 wrestlers at the 25 annual WH Panther Invitational on Saturday January 6th. Leading the way was Freshman 126 pounder Matt Butler who placed 5th. Placing 6th were Freshman Damari Goldsmith-Greene at 132, and Seniors Logan Scriven at 170 and Steve Osborne at 182. Tyler Culinan in 5th at 160. The Panthers finished the day in 12th place. Next up is league foe Duxbury in Duxbury on Wednesday January 10th.